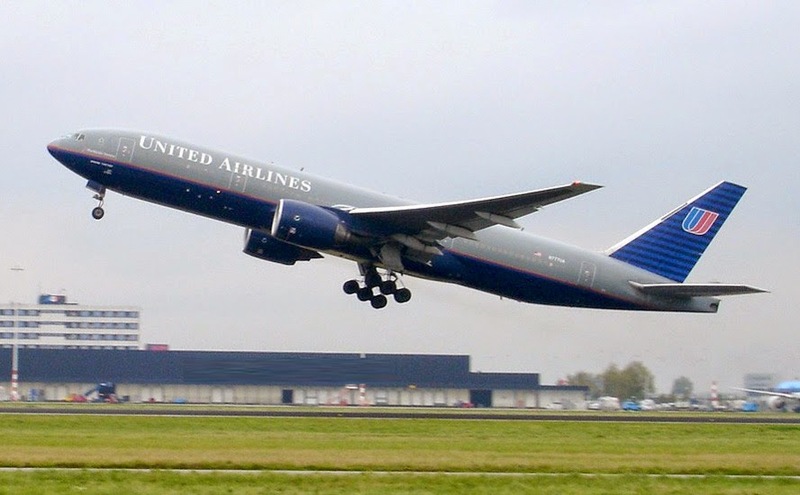 In response to the claims and reports of the recent United Airlines incident, The US Federal Bureau of Investigation has issued a warning to all the airlines to be on the lookout for hackers. 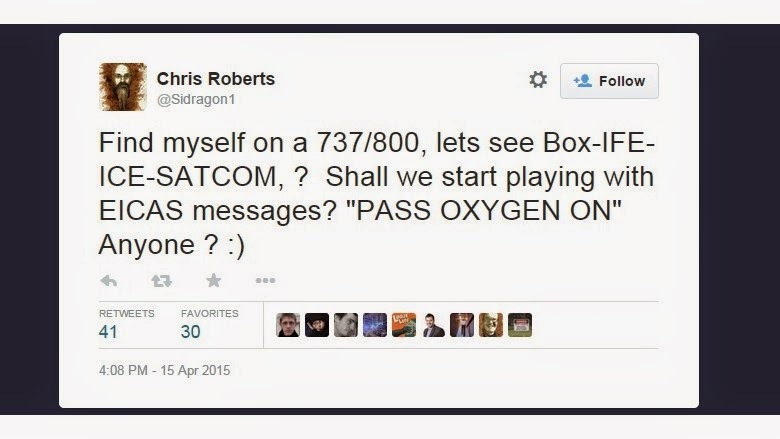 It follows an onboard tweet from Chris Roberts, pro hacker and the founder of One World Labs. Roberts, a researcher specializing in the security of commercial airplanes, was detained by FBI (Federal Bureau of Investigation) agents while deplaning his United Airlines flight from Denver to Syracuse, New York. This action was taken after he tweeted a joke about taking control of the plane’s engine-indicating and crew-alerting system, which provides flight crews with information in real-time about an aircraft’s functions, including temperatures of various equipment, fuel flow and quantity, and oil-pressure. The computer expert tweeted: “Find myself on a 737/800, lets see Box-IFE-ICE-SATCOM, ? Shall we start playing with EICAS messages? 'PASS OXYGEN ON' Anyone ? :)”. This apparently caught the attention of Federal authorities who confiscated Robert’s iPad, MacBook Pro, and storage devices after questioning him for four hours. Roberts stated that he was perturbed by the actions of the US law enforcement as he has been demonstrating vulnerabilities in the avionics system used on modern airplanes and telling CNN that he could connect a computer under his seat to view data from the aircraft’s engines, fuel and flight-management systems. And he is not the only one, according to an article by Forbes, Thomas Lim, head of security consultancy Cose Inc, has repeatedly been checked going through airports in recent years. On a flight from New York to Taipei, he was searched of all his belongings at the airport in Anchorage. United Airlines has now banned Chris Roberts from all its flights. Moreover, in a notification reported by the Wired Magazine, the FBI advised airlines to report any suspicious activity i.e. passengers connecting unknown wires and cables, or tampering or the forced removal of covers to network connection ports, along with reporting any evidence of suspicious behaviour concerning aviation wireless signals, including social media messages with threatening references to onboard network systems, automatic dependent surveillance systems (ADS-B), aircraft communications addressing and reporting systems (ACARS) and air traffic control networks.